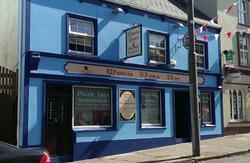 The only pub on the Dingle Peninsula with its very own tradtional Pub! Call in for a creamy pint of Guinness in front of our glowing Peat fire surrounded by the friendly and gregarious local characters. 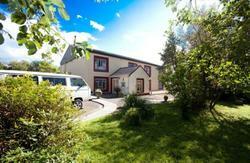 A most peaceful and charming hostel - very popular with Hill-Walkers & hikers. 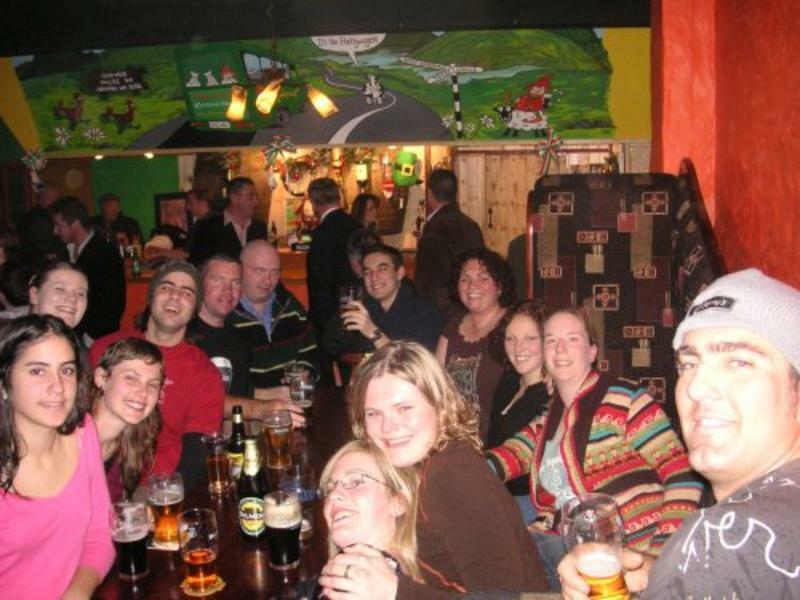 At weekends the bar can be very lively as the local community, tourists and hikers come in to unwind and enjoy good times. Cead Mile Failte - 100,000 welcomes! 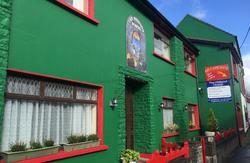 Stay in a genuine, Irish village. One NOT overwhelmed with tourists! WE ARE IN THE VILLAGE OF ANASCAUL, 20 minutes drive from Dingle on the eastern side on the N86. Anascaul on the Dingle Peninsula is a tiny traditional Irish village in Gaelic speaking County Kerry. Minutes from wonderful mountain hikes, golden sandy surf beaches, magical lakes and ancient Irish oak forests. Our Hostel is large and spacious, 8 comfortable, ultra-clean rooms with bathrooms ensuite. A moderate dining area and guest kitchen. We have a super cool common room to relax in, perhaps with a book in front of its majestic turf-burning fireplace? Please note that check in is between 4pm and 8pm. The hostel is closed between 2pm and 4pm. Our STAY 1 NIGHT GET 1 NIGHT FREE offer is subject to availability. Please call the hostel to make sure we have spare beds for you for the next day. Located EAST of Dingle on the N86. Our village is called ANASCAUL. We are across from the church in Anascaul and right next door to the big thatched roof building.